Tickets purchased after October 3rd. 2014-15 RISPA Membership must be current. Tickets purchased after October 3. Must be registered as RISPA member. Select Associate (related field) under membership categories, then follow the prompts. 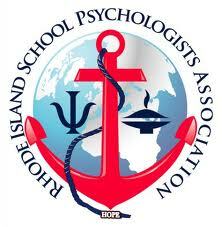 Attention RISPA's Fall Conference is now approved for social work credits!